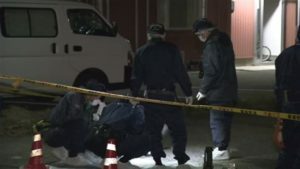 TOKYO (TR) – Tokyo Metropolitan Police have arrested a male taxi driver for fatally running over another driver after a dispute erupted between the pair in Minato Ward on Saturday, reports TBS News (Sept. 17). 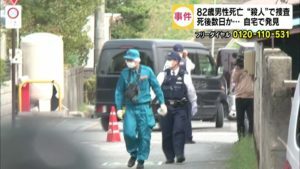 At around 1:00 p.m., the driver of the taxi, a 69-year-old Korean national, got into a traffic-related dispute with Susumu Okada, a 45-year-old driver for a car for hire, while they were both inside their vehicles on a narrow road in the Roppongi area. After Okada exited his vehicle, the taxi driver accelerated his cab at him, knocking him onto the hood. After traveling for several meters, the cab then slammed into a street light. Okada was later confirmed dead at a hospital, police said.